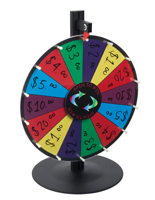 Tabletop prize wheels make excellent promotional items because they can create a fun atmosphere while advertising and endorsing an organization. 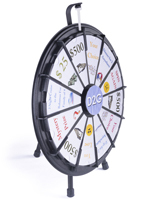 Their small, portable design makes them an ideal choice for bringing to events like trade shows, fundraisers and company parties. 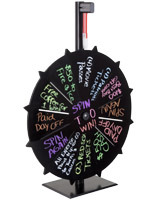 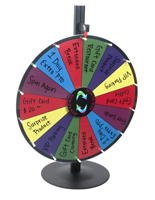 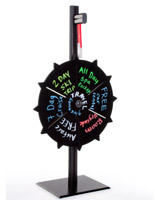 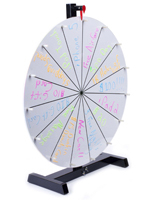 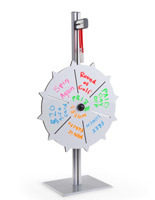 Give out rewards and promotional giveaways with these tabletop prize wheels. 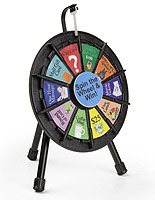 In the classroom, the spin-to-win games can also be used for learning exercises and fun activities. 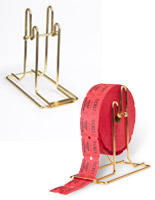 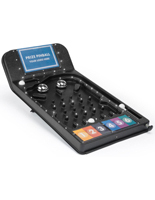 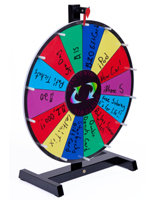 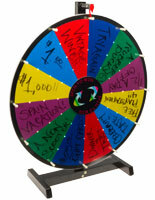 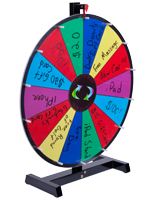 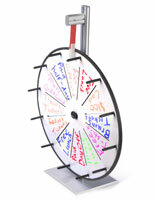 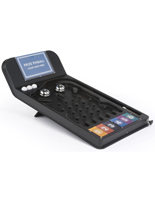 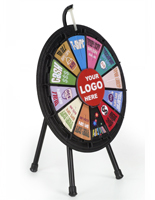 The tabletop prize wheels can also feature custom logos and messaging for increasing brand awareness in large venues. 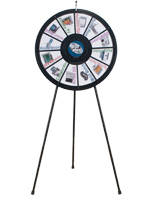 Attract passersby with these games of chance that give onlookers another reason to check out your trade show booth. 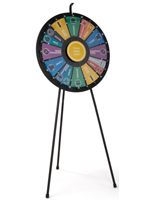 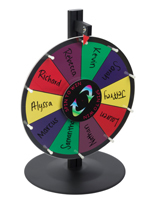 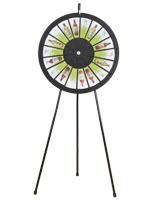 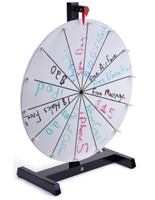 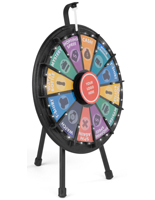 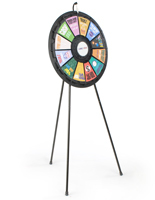 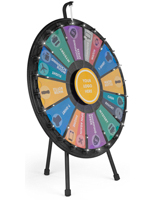 The tabletop prize wheels are available in a number of designs for accommodating any organization’s promotional campaign. 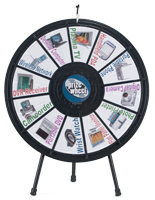 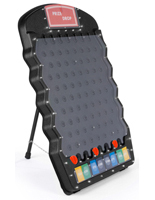 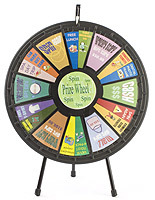 Features such as write-on boards, areas for logos and printable templates are offered with these spin-to-win games for increasing a company’s advertising display. 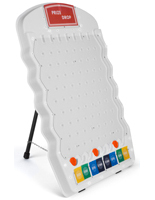 The number of slots between each of the stands also differs between each model, while some units have an adjustable amount. 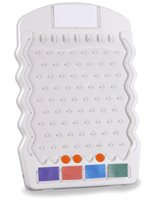 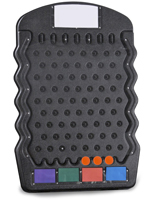 In addition, the write-on games are offered in both white and multi-colored for different marker options. 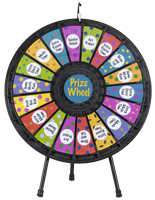 Available in a number of constructions, the prize wheels have a range in pricing to benefit any user, and all feature wholesale pricing and quick shipping.